Adoor is famous for the Krishna Shri Parthasarathy temple one of the oldest Krishna’s temple in Kerela. The annual festival is the main attraction of this temple where travelers come to experience the Gajamela which is a pageant show of the Elephants. 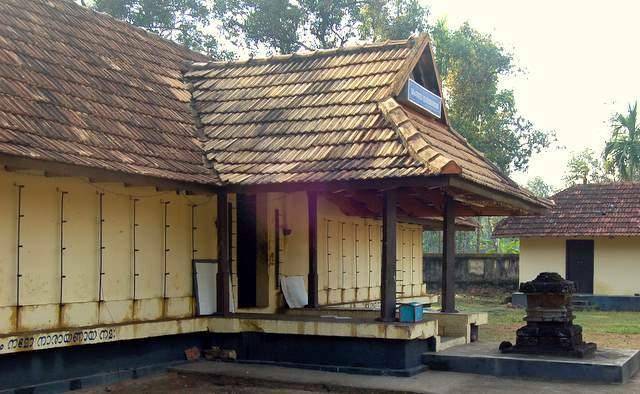 About 8 Km away from Adoor is Mannadi temple dedicated to the freedom struggle of India and sacrifice of Travancore Diwan Velu Thampi Dalava. Also visit the Sreenarayanapuram Mahavishnu Temple famous for the annual Dasavatarachartu festival where each day a single avatar of Vishnu is worshipped every day till all the 10 avatars have been worshipped, the cycle then repeats itself.